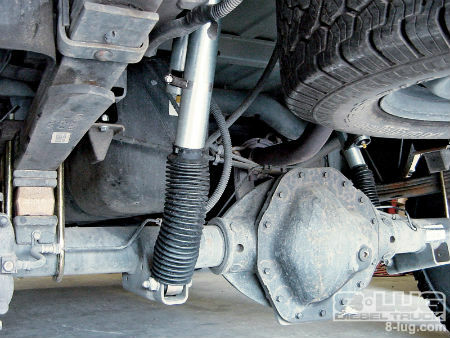 As the premier shop for custom auto work in Dallas, PDM Conversions takes great pride in our ability to offer the very best selection of services including lift kits. 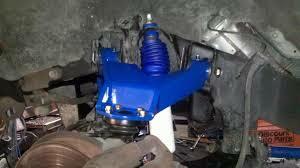 That means if you are looking for any work that involves lift kits, you definitely have landed in the right place. 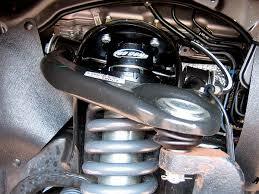 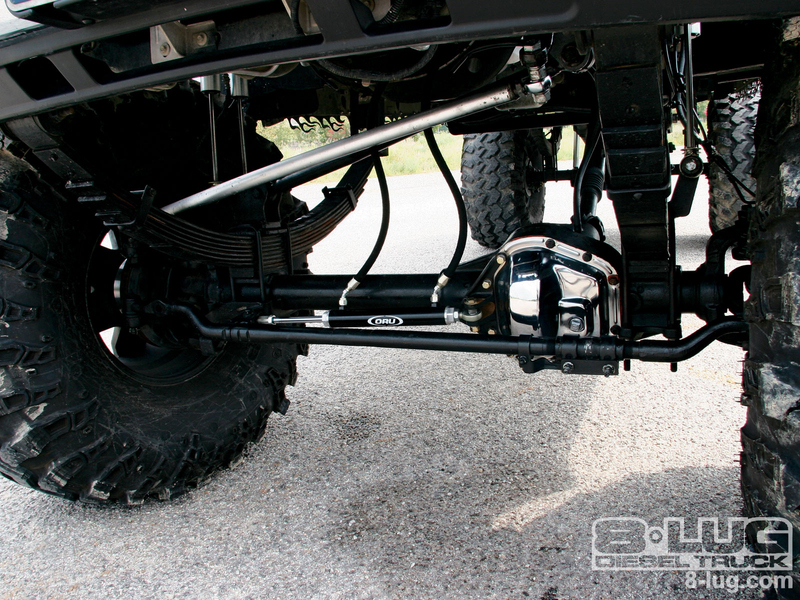 We are able to cover all of your needs from a simple leveling kit to a blown out, big daddy suspension kit. 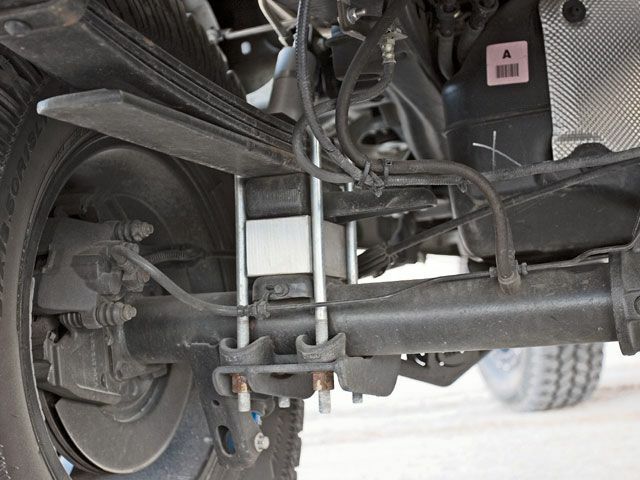 The fact of the matter is, when you come to PDM Conversions in Dallas for any work, you can be as crazy as you want to be. 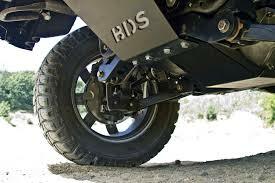 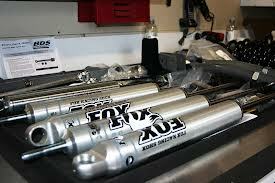 We provide the standard 6-inch lift kits and everything else you can think of. 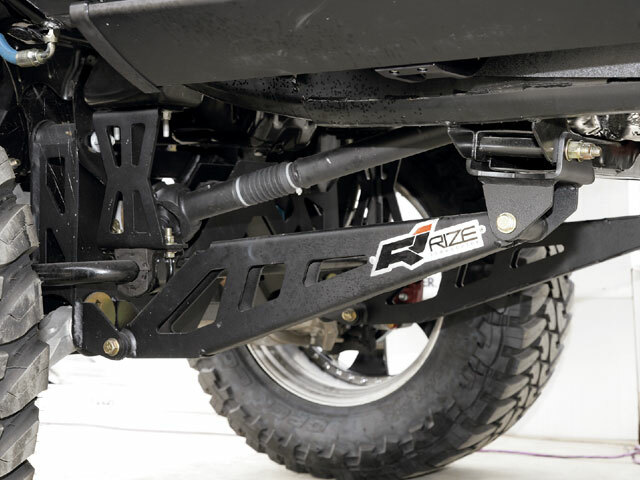 We only partner with the leading lift kit manufacturers that include: Air Lift, Skyjackers, Rough Country, Rock Krawler, Fox and many more. 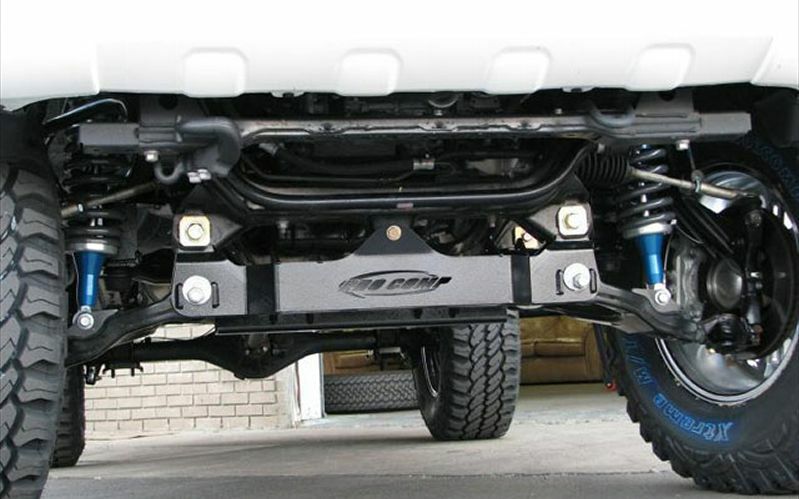 Picking out the right lift kit and lift kit suspension for your truck or jeep can depend on your preferences, styles and experience. 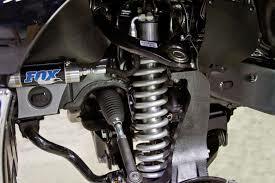 With over 60 years of experience, PDM Conversions has a staff on hand that is well versed and has the expertise that is required to outfit you with what you need. 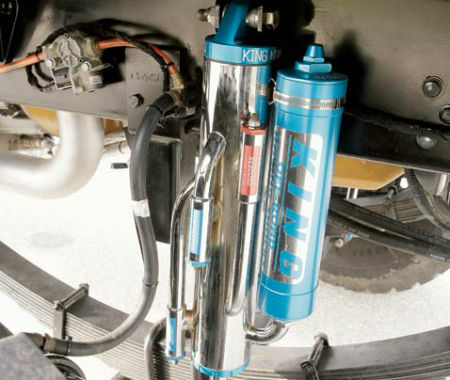 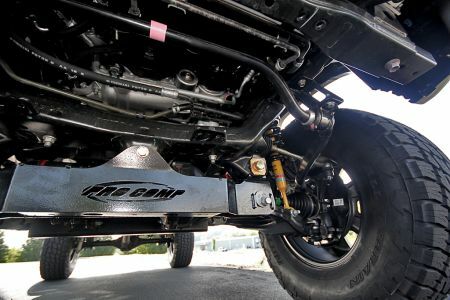 Whether you are going to be primarily taking part in 4-wheeling, mud racing, slow-speed rock crawling, high-speed desert racing or long-distance open country treks, PDM Conversions in Dallas knows how to take care of you with the proper lift kit for your truck or jeep.